New Utah Gardener: Pennisetum alopecuroides - Waterwise And Winter Hardy in Utah! 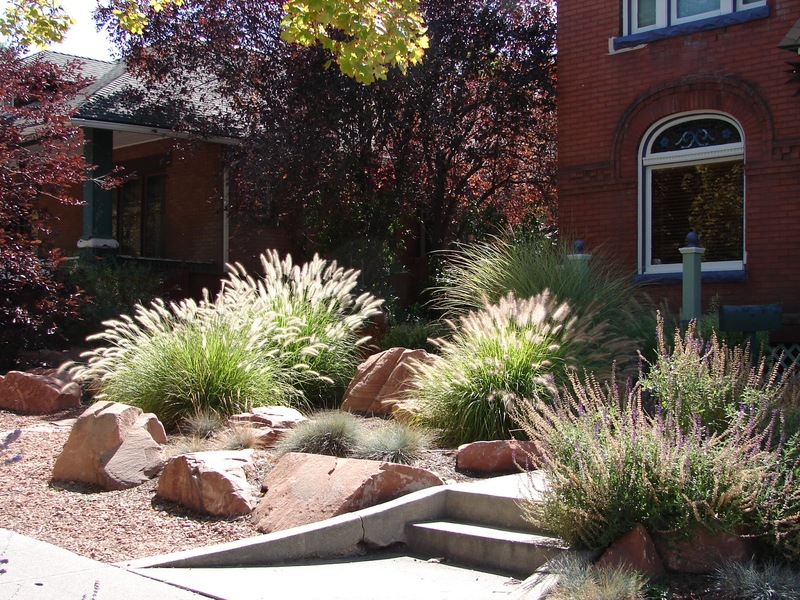 Pennisetum alopecuroides - Waterwise And Winter Hardy in Utah! Pennisetum alopecuroides is also called Dwarf Fountain Grass or Foxtail Fountain Grass and it is native to Asia and Australia. Pennisetums are perennial grasses but most are tropical so they cannot survive here in Utah. 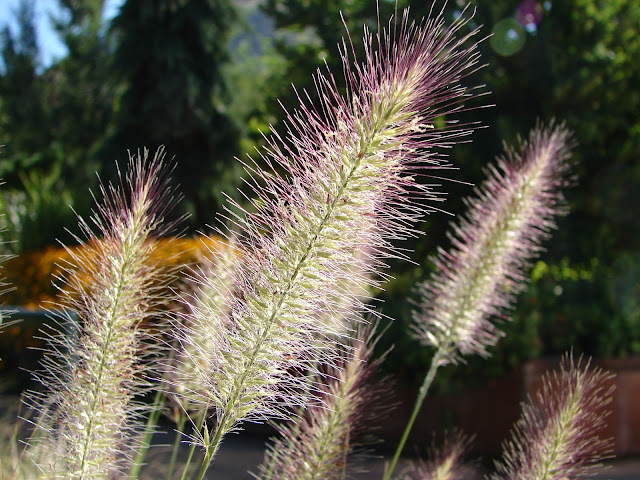 Pennisetum alopecuroides, however, is hardy to zone 5! It can survive our cold winters and it loves our hot summers. It is moderate to low in its water needs, so it is great in a waterwise garden. Like most ornamental grasses, it puts on a show in the fall with interesting fuzzy flower heads.